Can you guys smell it? Summer is right around the corner. I am not a HUGE fan of the summer but two of my favorite things are walking around the city on a warm summer night while I people watch and enjoy the warm breeze. The second thing that I love is reading a good book. Things tend to s lo w down in the summer so it makes it easier to sneak in a couple of hours of reading. I wanted to share a few of the books that I will be reading this summer with you guys. Two of them are "yogi" books and the third is a Fiction "chic lit" novel (scroll down to see how you can win your own copy). 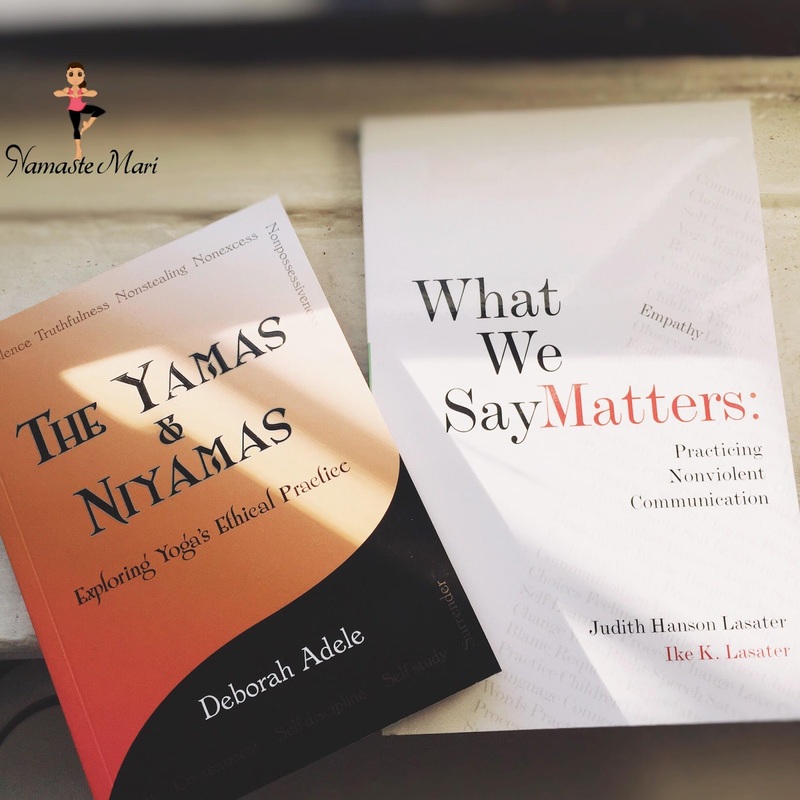 The first two books are "The Yamas and Niyamas" by Deborah Adele and the second book is "What We Say Matters" by Judith Lasater and Ike Lasater. 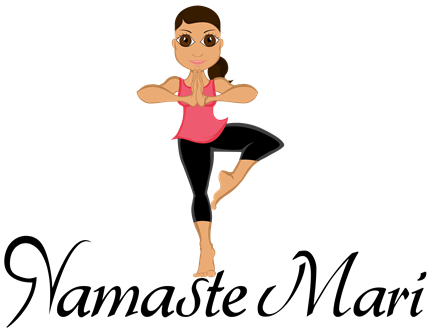 The Yamas and Niyamas are the first two, of the 8 limbs of yoga which I have discussed before. From Amazon: The first five guidelines are referred to as the yamas—a Sanskrit word that translates to "restraints"—and encompass nonviolence, truthfulness, not stealing, nonexcess, and nonpossessiveness. The last five are referred to as the niyamas, or observances—purity, contentment, self-discipline, self-study, and surrender. It will be interesting to dive into these a little deeper and get a better understanding of each one and break away from the all or nothing mentality. From Amazon: For yoga teacher Judith Hanson Lasater and her husband, mediator Ike K. Lasater, language is a spiritual practice based on giving and receiving with compassion. In What We Say Matters, they offer new and nurturing ways of communicating. 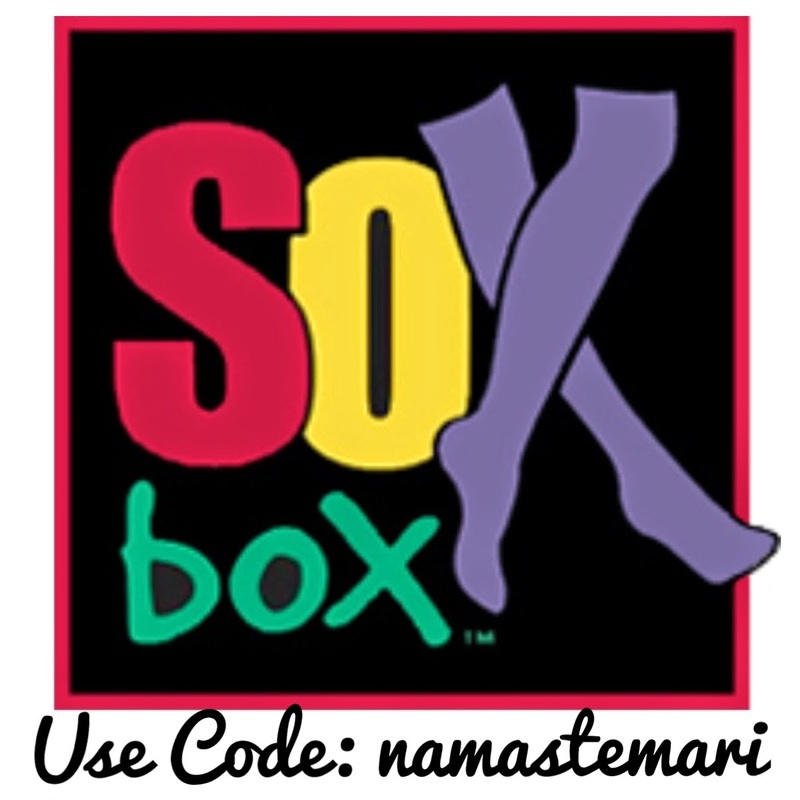 Long-term students of yoga and Buddhism, the authors here blend the yoga principle of satya(truth) and the Buddhist precept of right speech with Marshall Rosenberg’s groundbreaking techniques of Nonviolent Communication (NVC) in a fresh formula for promoting peace at home, at work, and in the world. 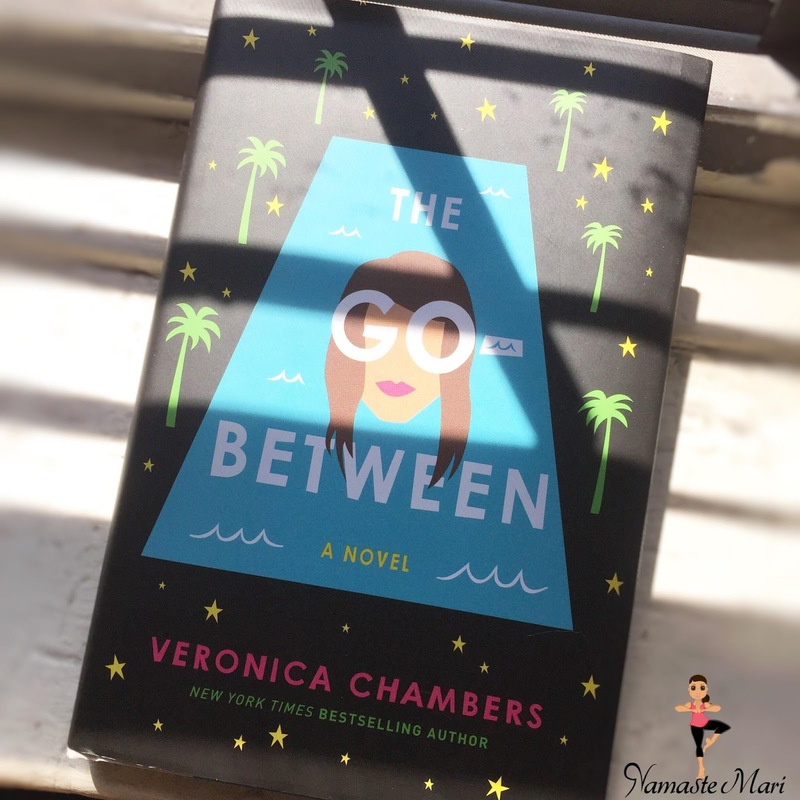 The third book that I will be reading this summer is the "easy breezy" book on my list "The Go-Between" by Veronica Chambers. From Amazon:Fans of Jane the Virgin will find much to love about The Go-Between, a coming-of-age novel from bestselling author Veronica Chambers, who with humor and humanity explores issues of identity and belonging in a world that is ever-changing. I am a huge fan of the "chick lit" genre and it sounds like this novel falls right into that. I especially like that the main character is a latina since it is hard to find novels where we are represented. It will be nice to connect with this character on that basis. Soooooo I have some exciting new...we (her PR team and myself) will be hosting a giving on my instagram later this week and two lucky people will win their own copy of "The Go-Between". This book sounds perfect to read by the poolside or on the beach so keep a lookout for all the details on my instagram feed. I shared some of the books I will be reading this summer...now tell me some of the books that you will be enjoying. 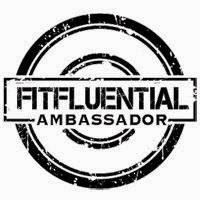 I am always looking for recommendations!